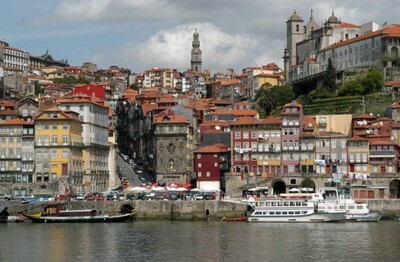 Porto is a love at first sight to many of it's visitors, it is in fact hard to describe what grabs your heart wether are the narrow steep streets leading to the Sé Cathedral, the tapeiro night outs, the port wine cellars, the stunning lookouts from one of the rooftops or from the Ponte Luis I bridge but it may be the random demostration of art and creativity of the azulejos in the most unexpected places or indeed the helpful and friendly locals. 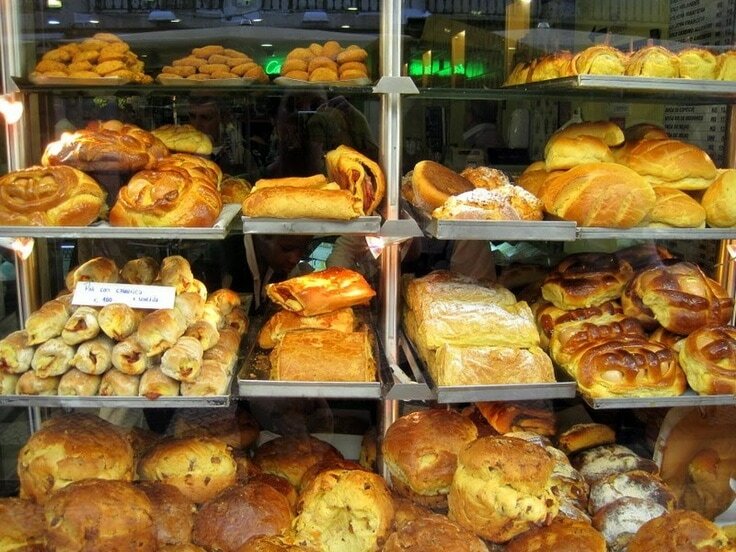 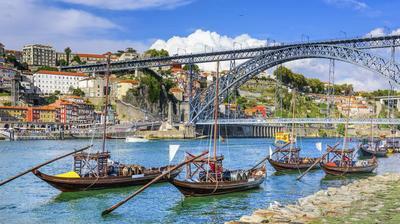 One thing is certain Porto is best to experience while drinking and eating your way through your stay. 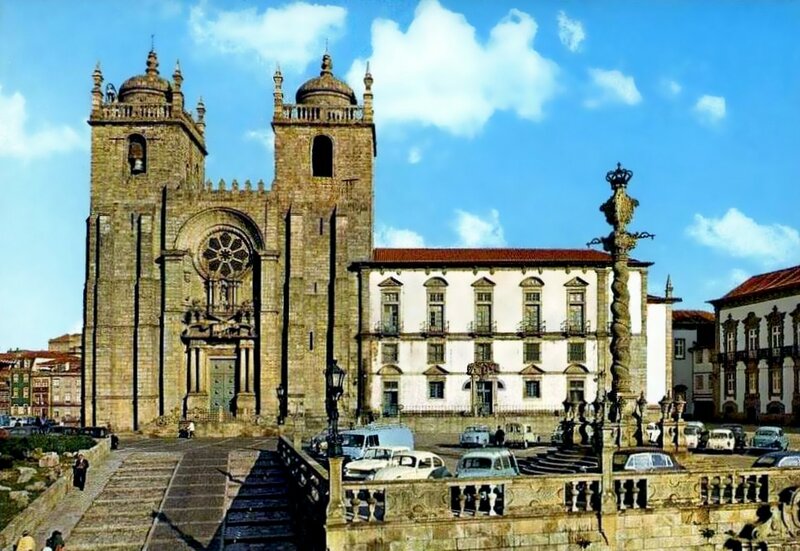 For those that are into cultural experiences and architecture when visiting a city it is certainly worth visiting the Casa do Infante, which served as a mediaeval custom house. 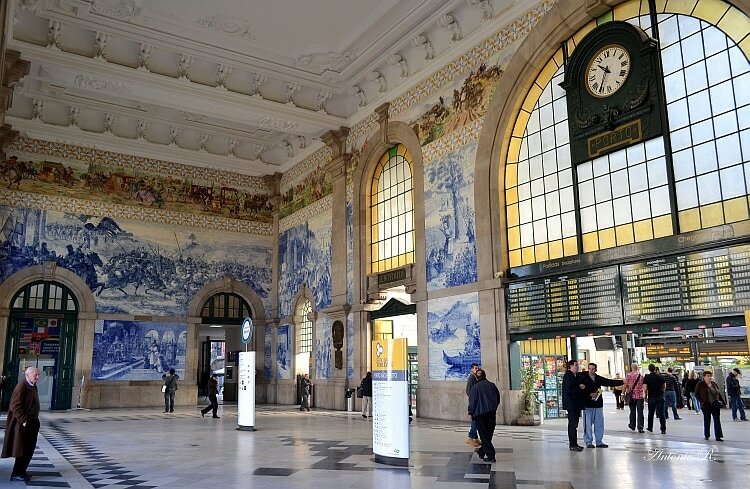 Take a look at the interior of the Sao Bento train station and you can enjoy a free display of the azulejos, blue tiles forming a gradious picture of one of the historical scenes. 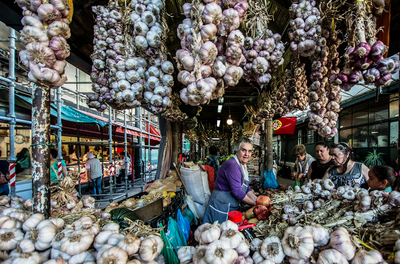 In the Bolhao Market once farmers came to sell their goods, today you can buy really anything you can imagine, most importantly souvenirs of your trip. Portuguese are very proud of their national heritage and when visitors come to town they love to show off the majestic interior of the Lello Bookstore, which will remind you of Harry Potter. 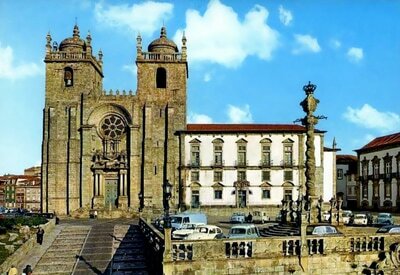 Porto is not lacking catholic churches with a typical Portugese baroque architecture like the Sé do Porto which is the main cathedral of the city offering breathtaking view to the whole city,The Clerigos church with its tower is standing as one of the most recognisable monuments of the city and The Carmo and Carmelitas church with stunning azulejos and many others. 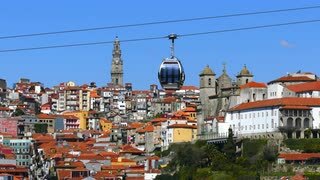 Matosinho is not really the part of Porto, it creates a separate small town easy to reach via tram in just under 20 minutes. 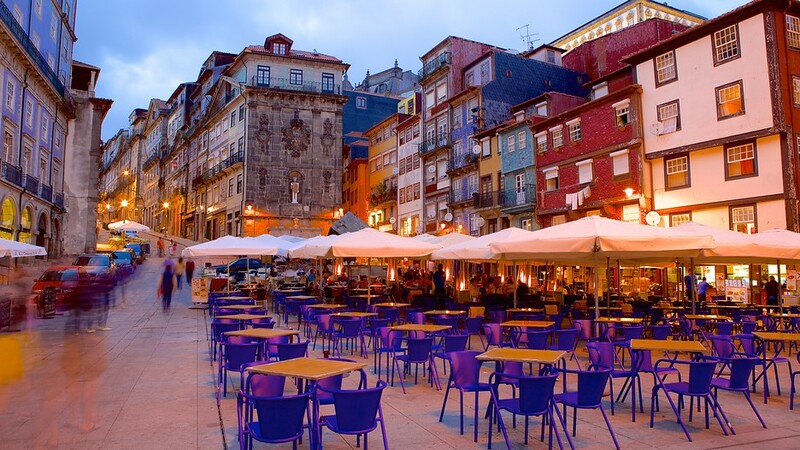 Apart from the lovely architecture, the area is worth visiting because it has a ton of seaside restaurants where are serving delicious food for affordable prices. You can indulge most of all in the seafood specialities and various kinds of fishes. 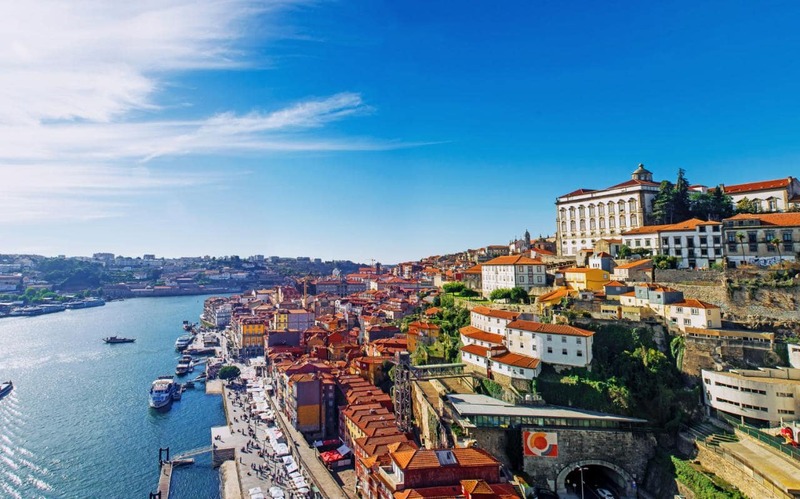 Besides you can take a nice walk on the corso to breath in the salty air of the Atlantic ocean and enjoy the view of surfers catching some waves. 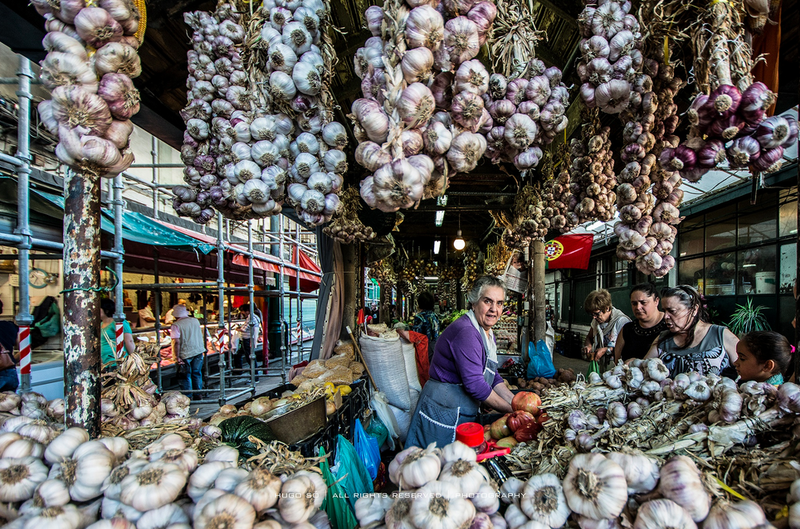 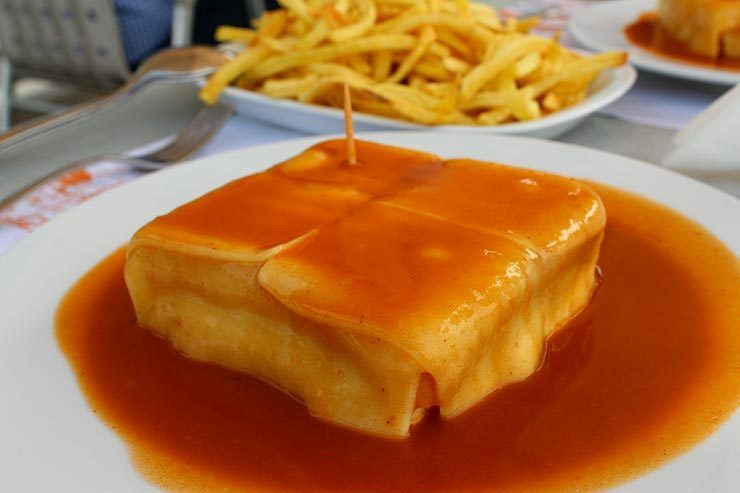 Portugal is famous for its delicious cuisine and even if you spent a month you still wouldn't be able to try all the outstanding ways how they prepare the codfish or Bacalhau and other fantastic Mediterranean influenced delicacies. You really can't go wrong with your choice here as they excel in preparation of all kinds of fried meat, seafood dishes and pastries but what actually stands out that you can't have anywhere else as delicious as in Porto is the Francesinha which is a huge sandwich filled with ham, sausage, steak or roast meat covered with melted cheese and thich tomato-beer sauce. 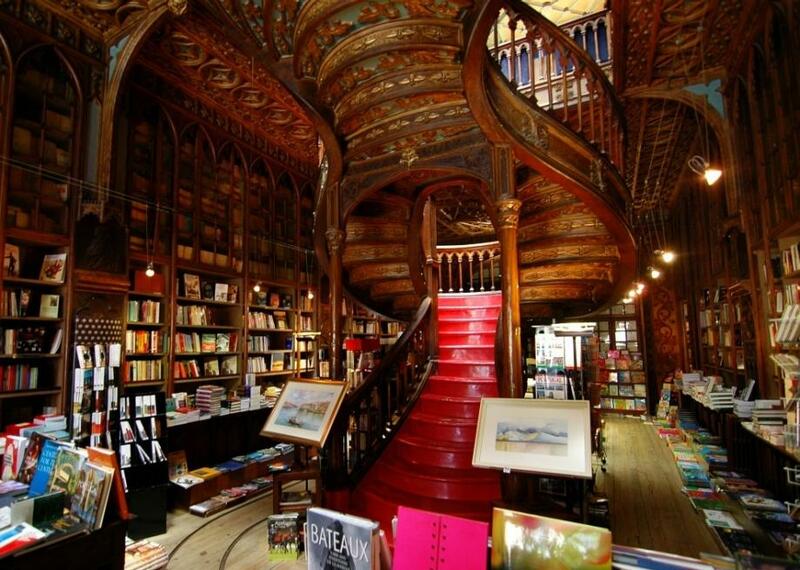 It's just simply unbelievable! 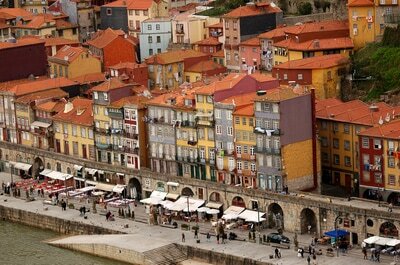 This is where the real heart and soul of Porto is found. 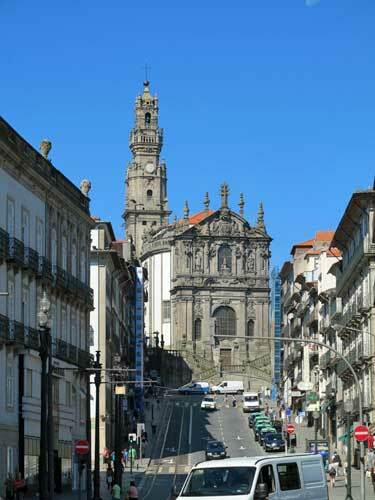 To experience the city in its whole, get lost in the many narrow streets of the area. 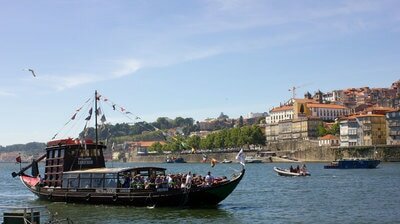 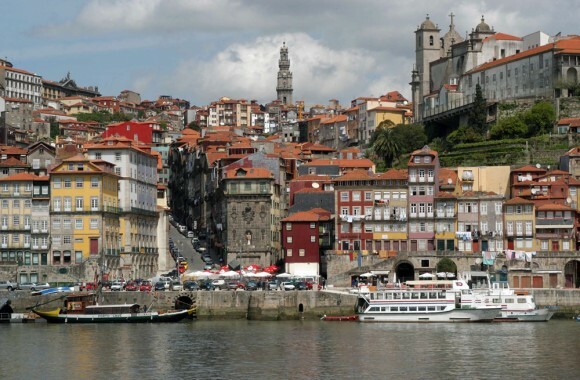 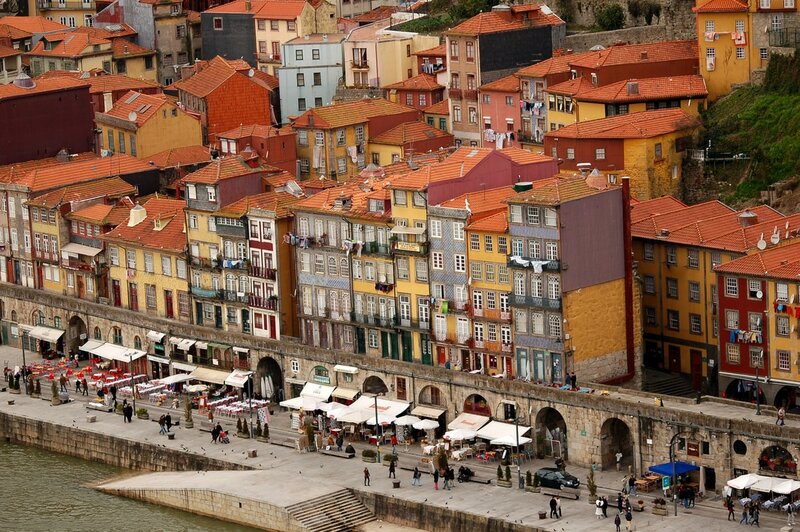 Here you can catch a boat ride, enjoy a meal in the numerous local restaurants while observing the crooked pile of houses and the laundry that is hanging outside the windows, all so typically Porto. For only two euros you can enjoy a spectacular ride of the funicular that will take you from the steep hills of Batalha to the quayside of Ribeira. On the other side of the river you can catch a cable car that will take you to the quayside of Gaia, where you can continue with you wine degustation experience. 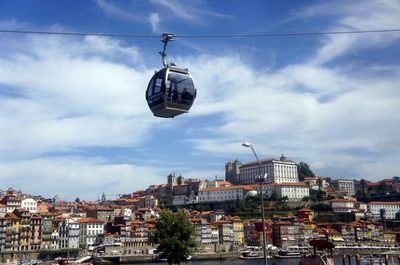 Both of them are very short, only a couple of minute rides, but guaranteed that you will enjoy every second of it while you can observe the amazing views over Porto. 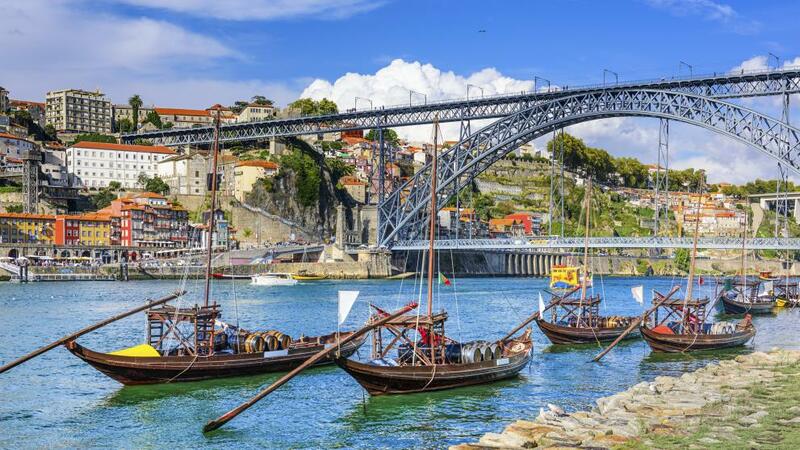 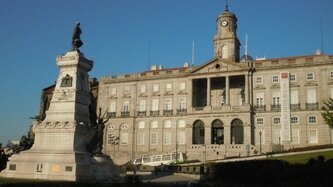 One of the nicest activities that Porto has to offer is the ride on the river Douro. 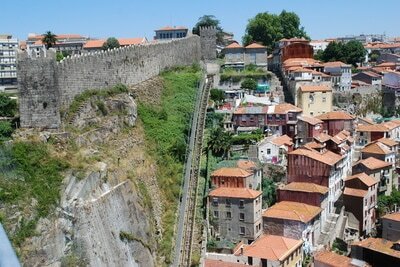 There are several companies offering different kind of tours. Fundamentally they all include the ride that takes you along the river to enjoy the views of the six bridges that are connecting Gaia to Ribeira. 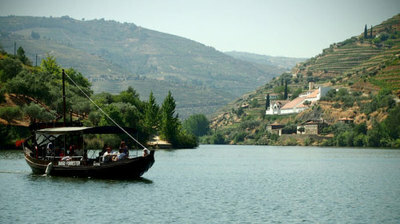 The boats that commute along the river are the ones that they used to use to transfer Port wines. 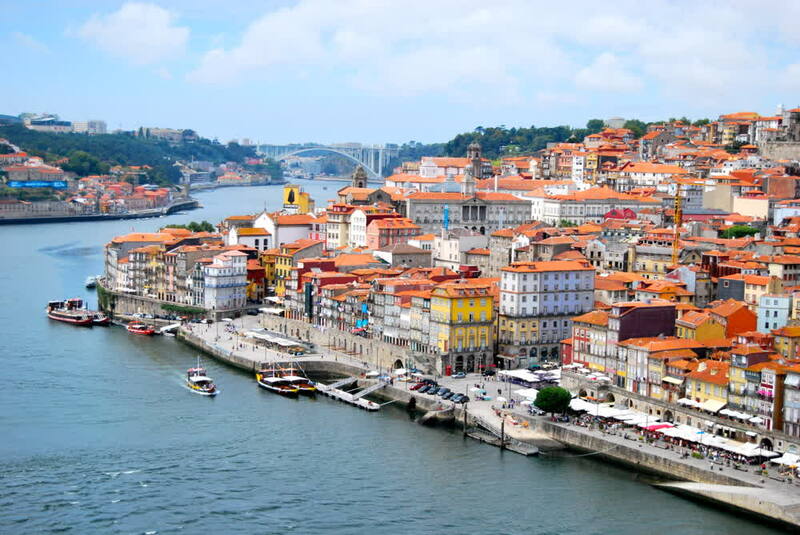 Every bridge has got its own style starting with Luis I bridge all the way to the Freixo also known as the 'double bridge'. 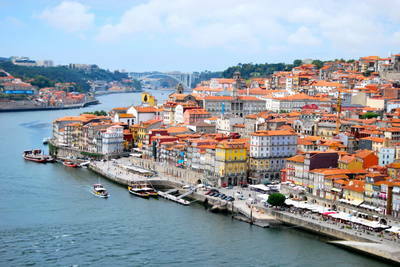 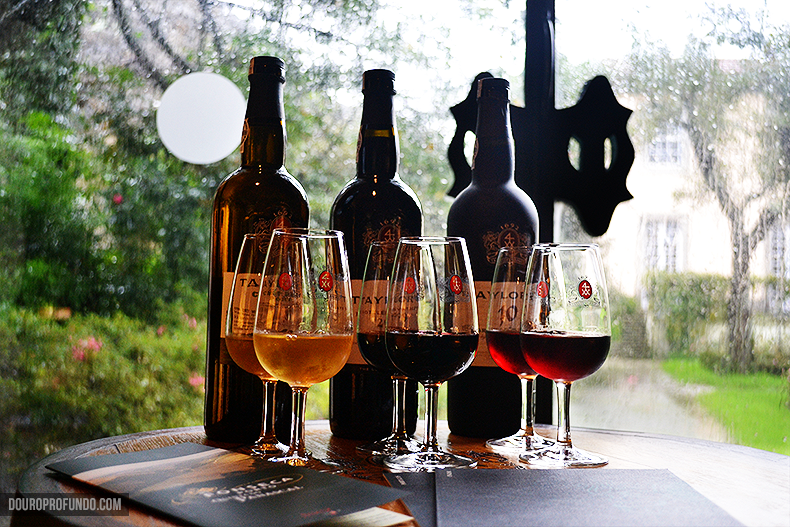 One of the best attractions of Porto is the Port wine cellars that are situated on the southern side of the Douro river. 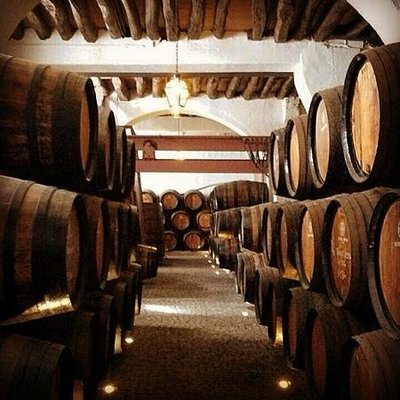 It is a great experience to walk in one of the randomly chosen cellars and ask for a degustation menu, you can decide according to your budget how much are you willing to pay and they will bring you several glasses of different quality wines (all delicious). In most cellars you can go for a tour to learn more about the traditions of preparation, history and founders of these wines.